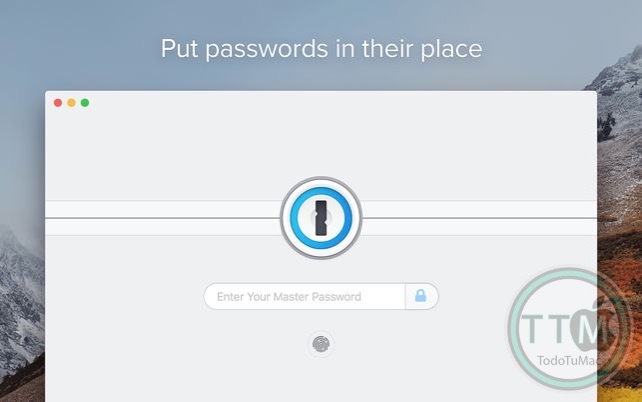 • Create strong, unique passwords for all your online accounts. • Fill usernames, passwords, credit card numbers, and addresses into websites right from your browser. • Access your information on all your mobile devices and computers. 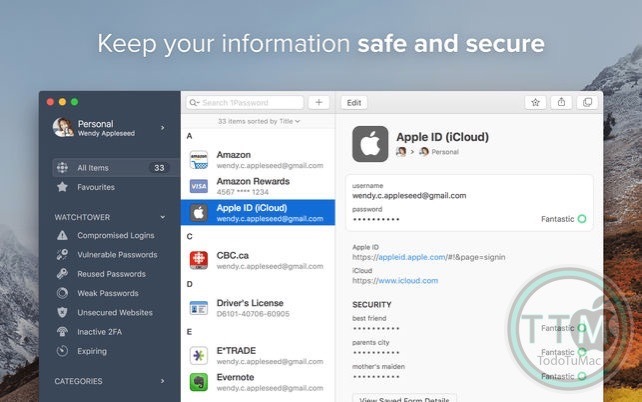 • Share passwords securely with your family or team. 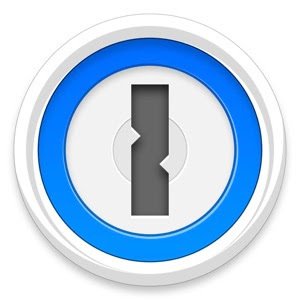 • Unlock with a touch using Touch ID. • Be notified when your information has been exposed on a compromised website. • haveibeenpwned.com integration identifies passwords known to have been leaked on the internet. • Discover websites where you’ve reused the same password so you can make them strong and unique. • Find accounts that support two-factor authentication to enable another layer of security. • Store information in more than a dozen categories: logins, credit cards, addresses, notes, bank accounts, driver licenses, passports, and more. • Organize your information with tags and favorites. 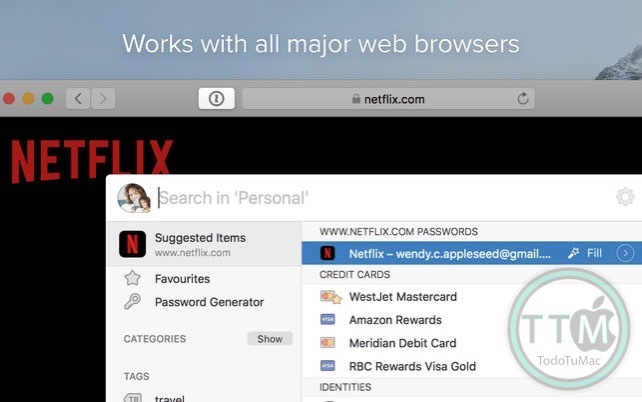 • Quickly look up passwords in your menu bar using 1Password mini. • Use advanced search to find and filter your information. • Create multiple vaults to keep different areas of your life separate. 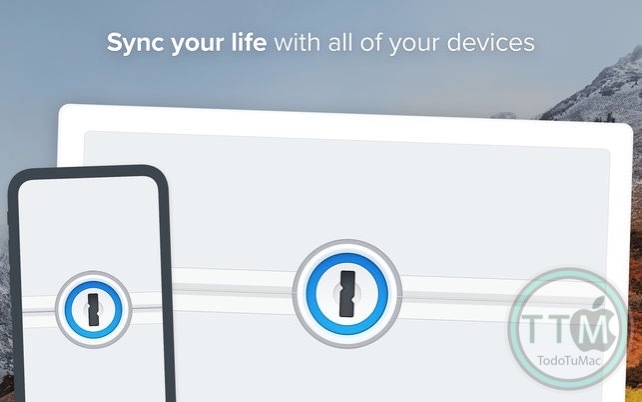 • Upload secure documents and view them from anywhere. • Add custom fields to your items to store security questions, extra URLs, and any other information you can think of. • Add all your accounts — family, team, business, and individual — to see all your information in one place. • Easily move information between accounts. • Share secrets securely with your family or team. • Markdown rendering speed and accuracy has been greatly improved. • The 1Password Updater no longer installs and quits while you're reading the release notes if you’ve chosen to manually install the update. • Improved the rendering of template icons in list and detail views. • Fixed an issue that prevented editing and saving items when opened via Spotlight metadata or Alfred. • Fixed an issue that prevented proper restoration of minimized detached item windows. • Fixed an issue that caused edits in a separate window to not be reflected in the main window. • Fixed an issue that would result a failure to handle requests to open Spotlight metadata. • The sidebar item icons are now future proofed and will look good on future versions of macOS. • Corrected a problem where template fields were errantly rearrangeable. • And many more! For the full changelog head on over to app-updates.agilebits.com.